Vinyasa Flow Yoga strengthens the body and mind in order to effectively face the intense challenges of everyday life. A dynamic practice that detoxifies the body as it coordinates strength, balance, flexibility of the body with the flow of breath. 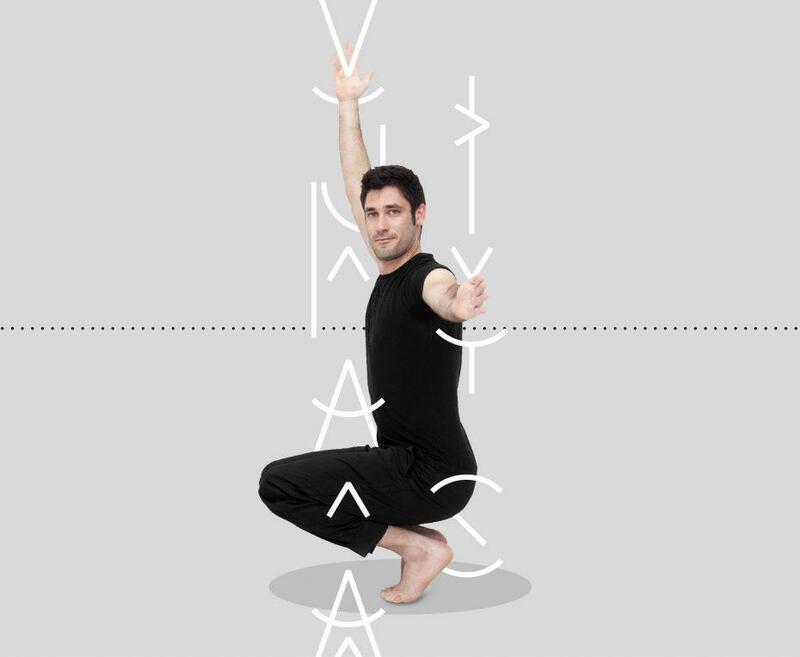 Each class is dedicated to a different “theme” of the yogic philosophy and practice.